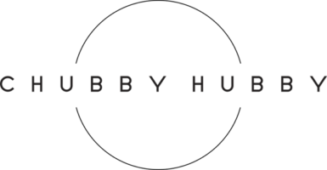 Chubby Hubby - Are you the next Wok Star? Have you ever been disappointed by a plate of flavourless, badly cooked char kway teow, and know you can make a better version? Or perhaps your mission in life is to cook and preserve Singapore’s hawker food? If you love to cook local fare and have an adventurous heart, you might want to put on an apron and join MediaCorp’s newest reality cooking series, Wok Stars. We think this initiative is a really great one, so I was excited about finding out more about the upcoming program from Lawrence Ng, producer of Wok Stars. Can you tell me what “Wok Stars” is all about? Wok stars is a reality TV cooking series that celebrates Singapore’s traditional hawker food. It is a fast-paced action packed cooking series inter-cut with the contestants’ own compelling background stories, human conflicts, their trials and tribulations, disasters and resolutions. It is intense but yet fun at the same time. How is the format of Wok Stars different from other reality cooking competition shows like Top Chefs, Masterchefs? Wok Stars emphasises a lot on Singapore’s food culture, and the way the local dishes are prepared. The show eventually leads to the contestants re-inventing and creating their own local fare. This show also aims to provide an opportunity and a starting platform for the contestants to start their own business with the cash prize and the rent-free stall. What do you look out for in a potential contestant? Passion. Without passion, there is no good food, and with no good food, there is no way an individual can pass the first round of this competition. The reputation of our panel of celebrity judges is at stake and they will surely want the best to be in this competition. What should the team do to get your attention and get themselves selected for the competition? As this is almost like boot camp, applicants not only need to have the potential to be a good cook but they also need to show us that they really want to be in this competition. What can both the contestants and the audience expect from “Wok Stars”? Contestants will learn a lot from the celebrity chefs and hawker masters that we have planned for them. They will learn techniques on how to cook authentic hawker dishes, re-invent them, and with the help of the judges, they will create a signature dish that they can call their own. 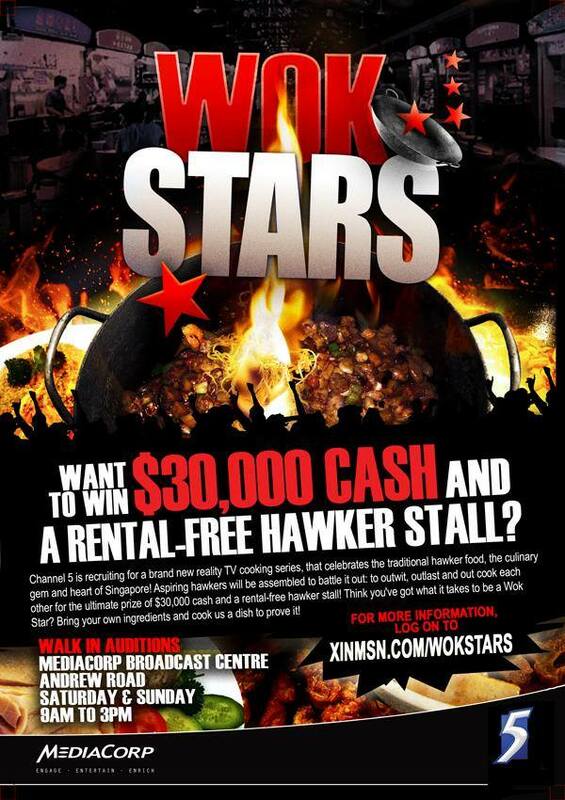 And of course, the winner will walk away with cash money of S$30,000 and a one year rent-free stall. And viewers, together with the contestants will learn tips and tricks from renowned chefs and hawker masters, knowledge of Singapore’s hawker food culture and definitely form an emotional attachment towards the contestants and judges.